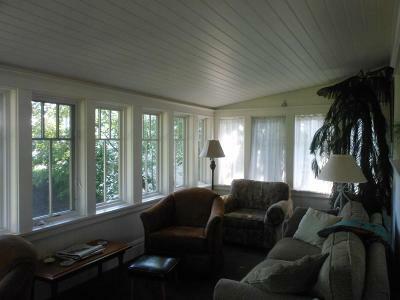 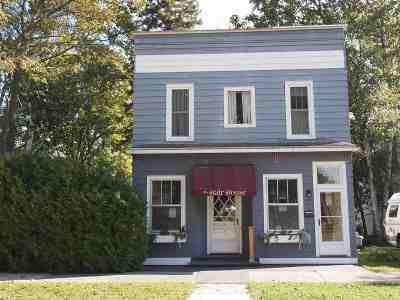 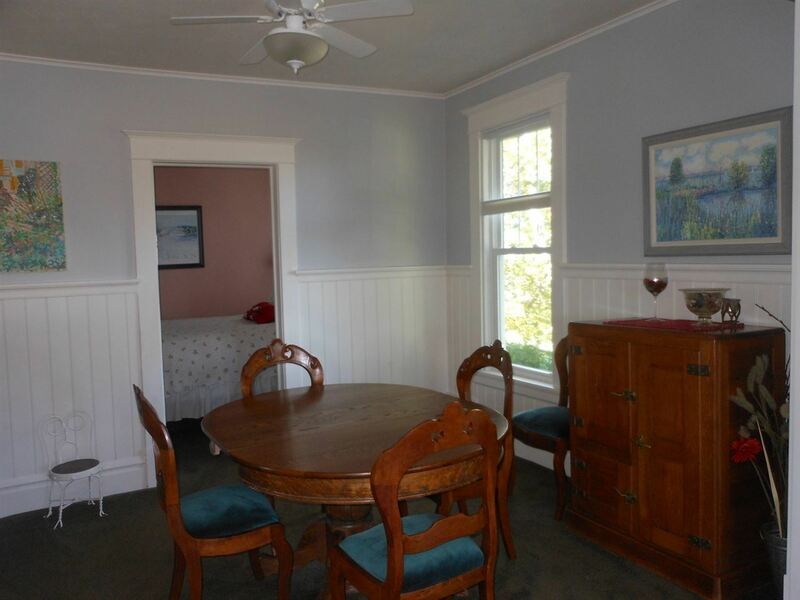 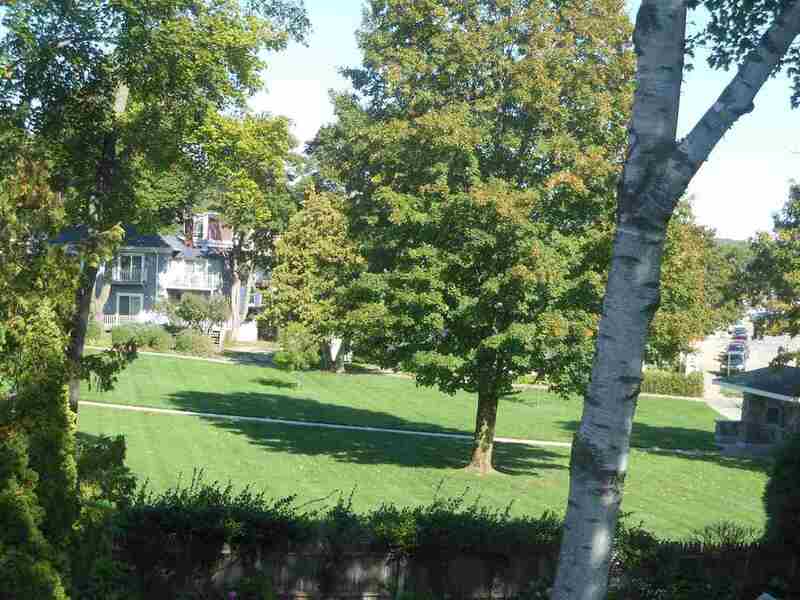 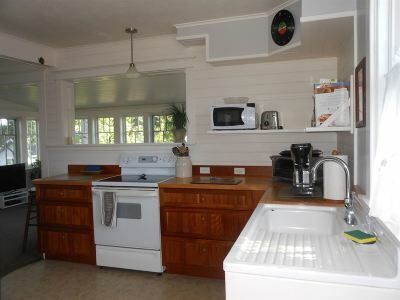 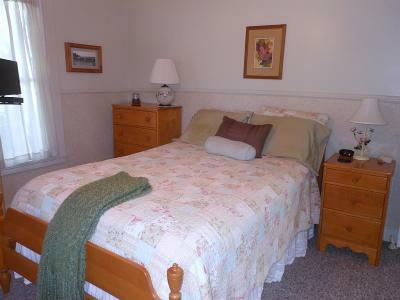 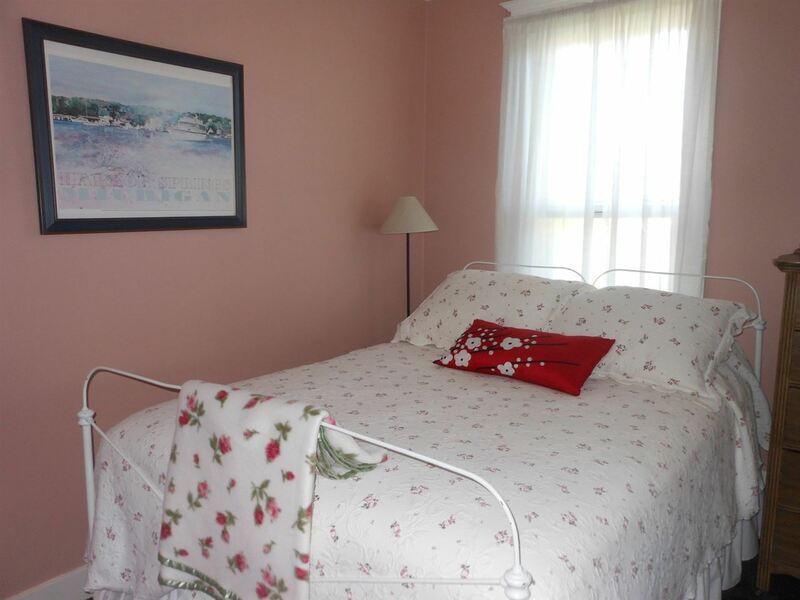 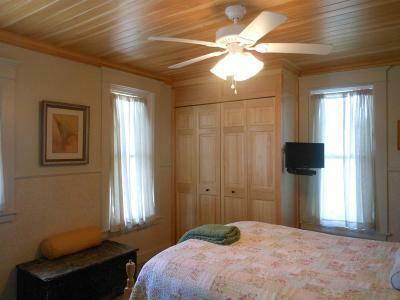 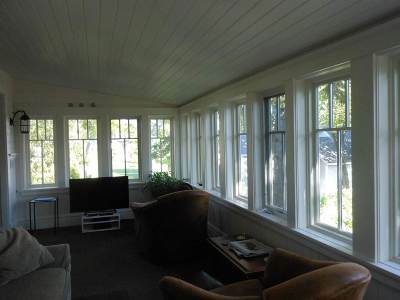 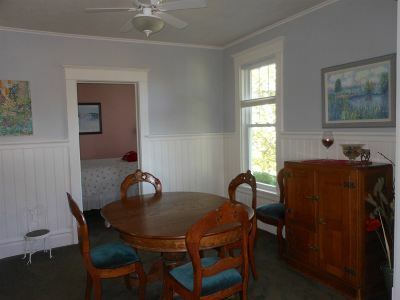 Enjoy the best of Harbor Springs and Main St. living from this wonderful turn of the century home. 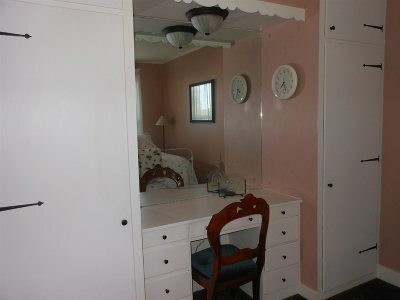 Unique opportunity with main level currently operating as salon and the second story is a very well done apartment. 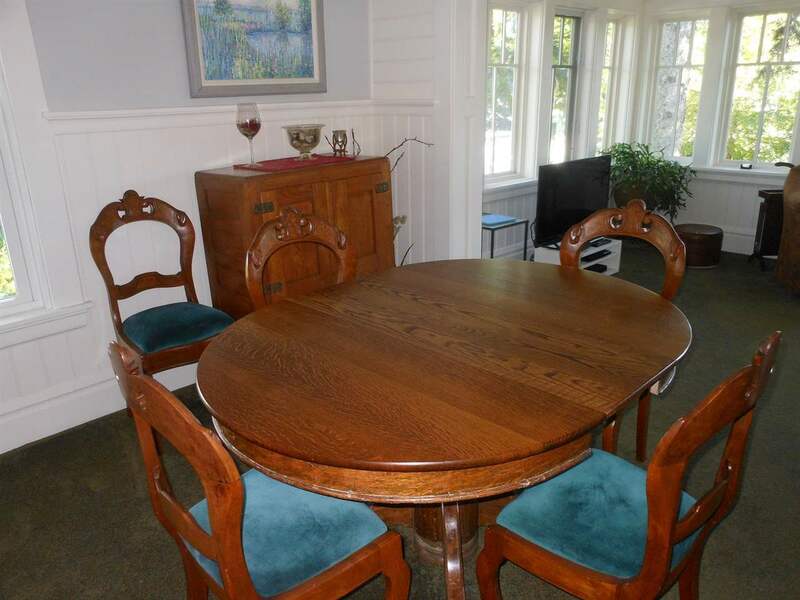 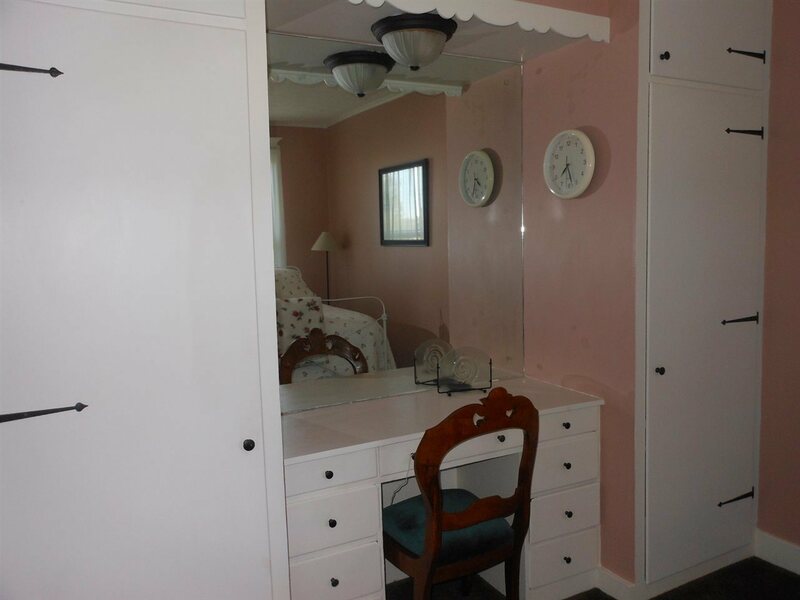 Apartment features custom woodwork throughout, bead board paneling, views of the harbor, city beach and marina, 2 bedrooms and a living room that feels like a tree house with wall to wall windows. 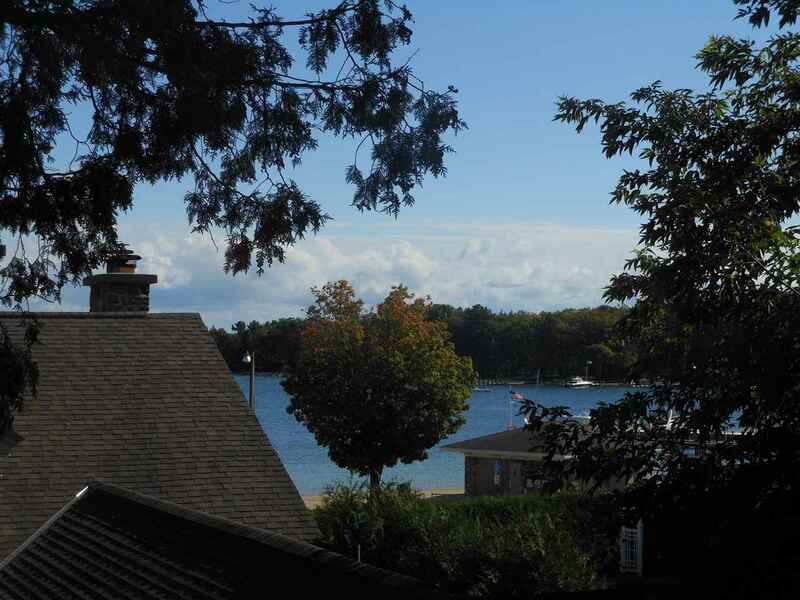 Lots of options - keep as is or create a townhouse with huge views of the harbor..